Provide comfort for the family of Marie Albanese with a meaningful gesture of sympathy. 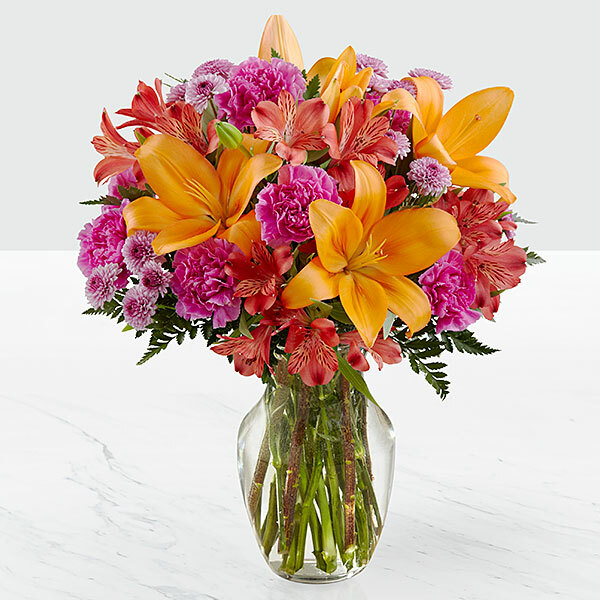 Love Vincent, Inessa, Emma, and Sophie, Phil, Michelle, Philip and Pia Marino, and others have sent flowers to the family of Marie A. Albanese. Rest in Peace Nan. We will love and cherish and miss you forever. I know you are up there smiling down on all of us. 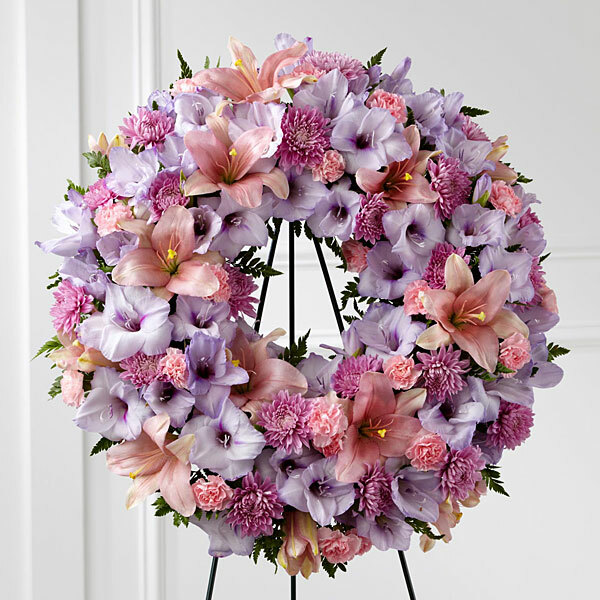 Love Vincent, Inessa, Emma, and Sophie purchased the The FTD Sleep in Peace Wreath for the family of Marie Albanese. Our warmest condolences. We are thinking of you during this difficult time. Phil, Michelle, Philip and Pia Marino purchased flowers for the family of Marie Albanese. Kathleen Kiely purchased flowers for the family of Marie Albanese.